Medicare Supplement Plan N offers great value. Generally speaking when people are shopping for Supplemental coverage they typically are looking at a Plan F.
Plan F is the “Cadillac” of Medicare supplements. You will never have a co-pay or coinsurance. All you will have to pay is your premium. You can never go wrong with Plan F.
Has a Part B deductible of $147 per year. 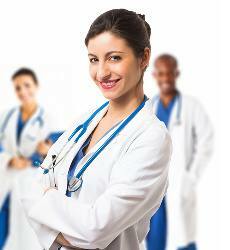 After you reach your deductible you will have up to a $20 co pay for doctor visits (Primary Care or Specialist). $50 co pay for emergency room visit. This is waived if your admitted. Call me and we can see if Plan N is a better fit than Plan F.